Paper wallets are a fast and convenient way to store Bitcoin Cash (BCH) offline. You can even spend or gift BCH without ever connecting to the internet by treating the wallets as cash. Paper wallets are a physical way to store and spend Bitcoin Cash (BCH), like a $20 bill is a physical way to store and spend $20 USD. Like a $20 bill, paper wallets can be lost or stolen. Store your paper wallet in a safe location where only you can access. 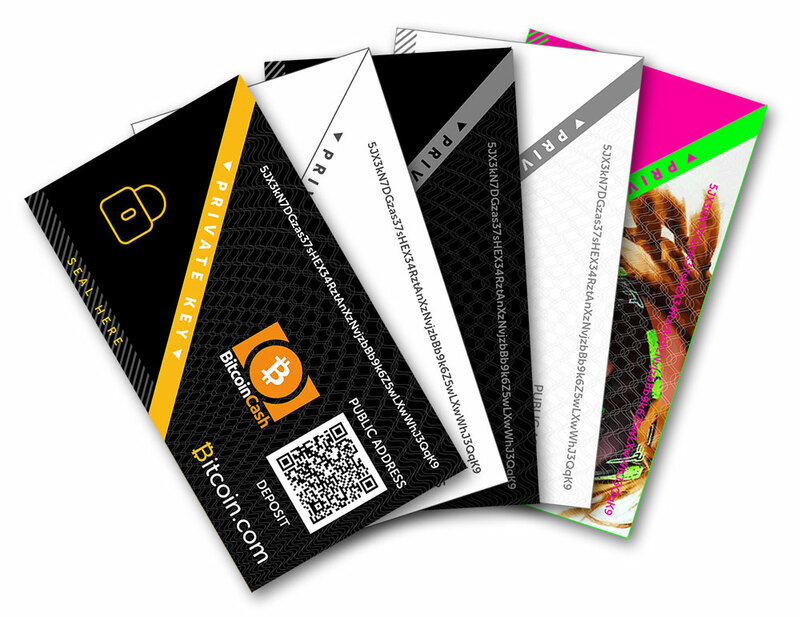 Paper wallets allow you to store bitcoin completely offline. For best security, we recommend downloading the source code and generating the seed from an offline laptop. Anyone can create a paper wallet! You only need a printer, scissors, and tape. Spend by scanning the paper wallet’s private key with the Bitcoin.com wallet, or like physical cash (great for gift cards). Print out the wallet on a secure printer. Cut along the border, then fold the private key section over. Use tape to seal the private key section marked (SEAL HERE). Send any amount of Bitcoin Cash (BCH) to the public address. Keep the wallet in a safe place, such as a safe deposit box or a room/space in your home you have exclusive access to, or you can even give it as a gift. When ready, simply reveal the private key and sweep (scan) it with our digital wallet to claim your funds. The wallet seed generator is based on the extensively tested Bitaddress.org, which lets you generate a paper wallet in a fast and secure way. The generator uses your browser to generate the wallet, and not our servers. Our paper wallet is generated using a browser-side random address generator. This means the wallet is created in your browser. No data is transmitted to our servers or across the web. Generally, it is acceptably safe to use as is. However, if you are using the wallet for larger amounts or just want to ensure extra security please take these tips into consideration. 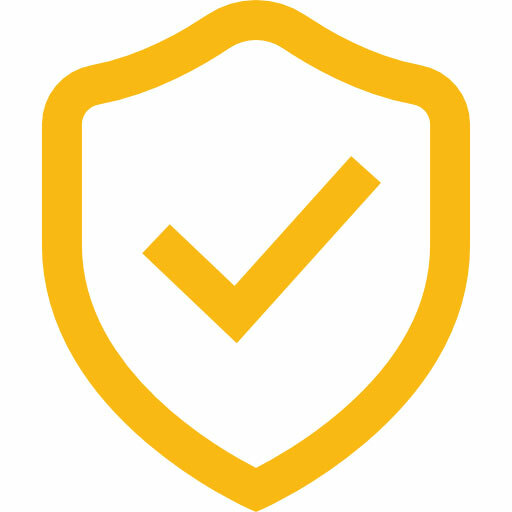 Make sure you are using a trusted computer free from any viruses or malware. Do not create your wallet in view of any prying eyes or cameras. Again make sure you are using a trusted printer. Do not wirelessly connect with the printer. Use a direct connection instead, and make sure no data is saved in your print queue or on the printer afterwards. Do not save your paper wallet as an image or digital file. Paper cannot be hacked, your computer can be. Once your wallet is made and you have sent funds to it, it is essentially like cash. Whoever physically holds it can access the funds. It can be lost, stolen, or destroyed and there is no backup. Take whatever precautions necessary to ensure it stays safe until needed. Create and use your paper wallet with ease (no need for double-sided printing). Spend from your paper wallet by sweeping (scanning) with the Bitcoin.com mobile wallet. All it takes is 5 minutes from generating your keys to the finished paper wallet. How do I keep it safe? You don’t want anyone to access your Bitcoins, that’s why you have to keep your paper wallet in a safe place. You should choose a place in your home that you exclusively have access to. This can be a safe deposit box, a hidden place in your room, a cabinet, or even a specific page of your favorite book. It's good practice to keep your paper wallet in a watertight bag (e.g. Zip-Loc) or a box where water or other liquids can’t damage it. How do I load funds to a paper wallet? 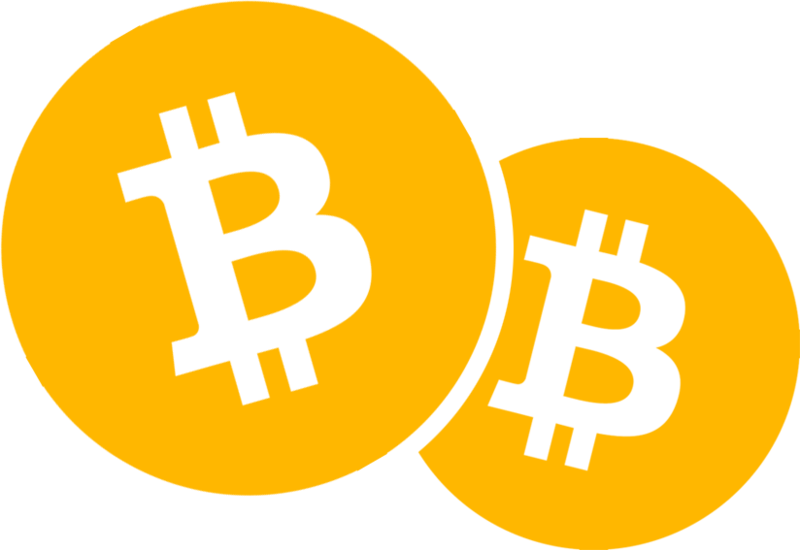 First, you need a “normal” Bitcoin wallet (either an online, exchange or software wallet), which you will use to load your paper wallet. We recommend using our wallet as you can buy Bitcoin Cash (BCH) there with your credit card. After you have the desired amount of Bitcoin Cash (BCH) in your “normal” wallet, you can deposit funds to the paper wallet by scanning the wallet’s public address and sending Bitcoin Cash (BCH) there. How do I verify how much is on it? You can verify your Bitcoin Cash (BCH) balance by using our block explorer and scanning the public address on your paper wallet (we recommend using your phone’s camera for that). You can scan your address by clicking the small QR code icon right next to the search bar. You can also verify your balance by typing in your public key to the search bar. To withdraw funds from your paper wallet, download our digital wallet and scan the private key inside the application. For security reasons, if you withdraw funds from your paper wallet, you should withdraw ALL of your balance at once. Don’t leave any funds in your paper wallet, as it could get lost. NEVER use the same paper wallet to deposit funds again! Create a new one instead. Make Your Paper Wallet Today!